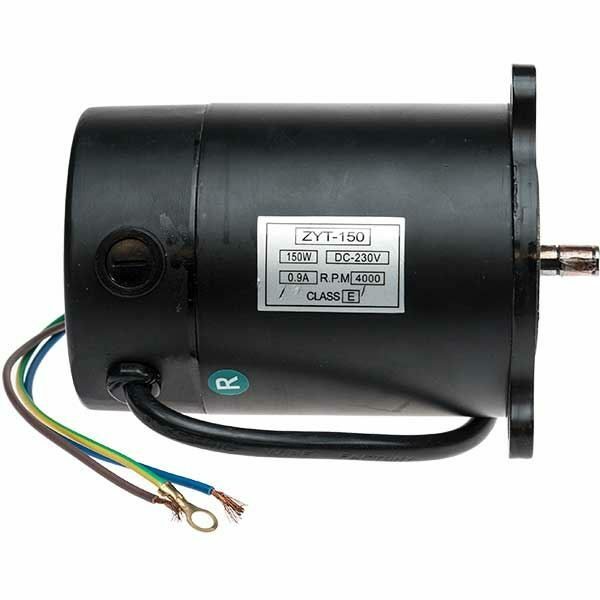 Brushed DC Motor for the X1 Mill. Drive Shaft: ø8 x 16mm with 3mm wide key and 2 circlip groove. Motor end cover not included.